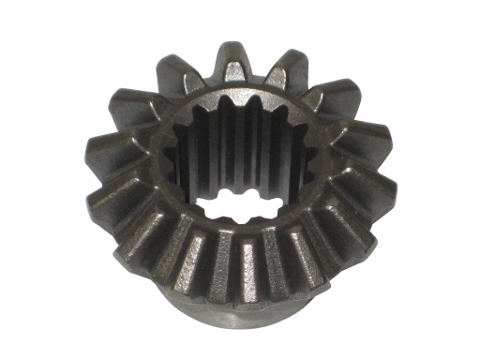 This differential side gear was designed to work on the Jinma 200 Series tractors. This piece may work on other applications for other purposes. 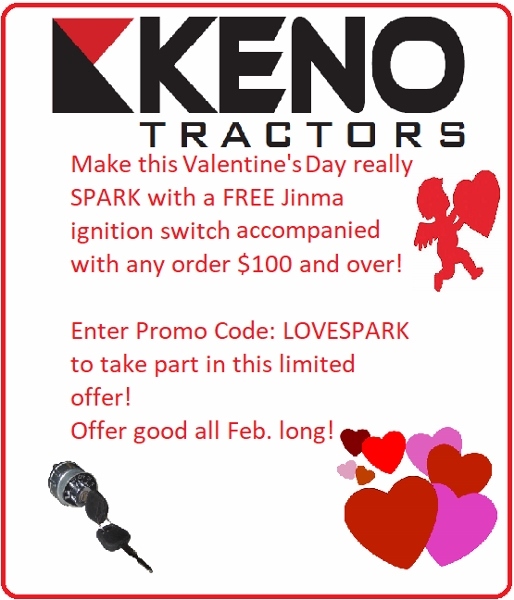 Please review your parts manual to confirm this part will work on your tractor.